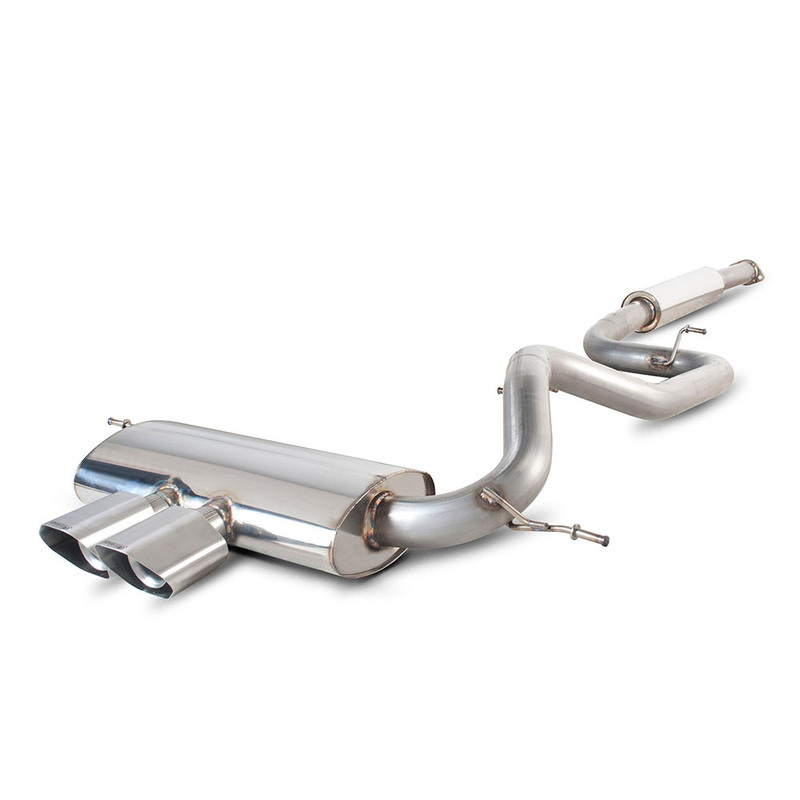 Scorpion exhaust systems are supplied from either the cat back or downpipe depending on the vehicle application. All scorpion systems are manufactured from T304 high grade stainless and are covered with a lifetime warranty. Each system is a direct fit to the factory OE exhaust system and comes complete with a fitting kit. The Scorpion systems are slightly bigger in bore size and are less restrictive than the standard exhaust therefore are more efficient and help to release approx 10-12% more power! There are numerous tailpipe options to choose from. Awesome power, awesome noise, awesome looks!